Listen to these Hypnotic recordings at your own leisure to achieve your goals. Warning never listen whilst operating machinery or driving. Please read all instructions first to get the most benefit from them. 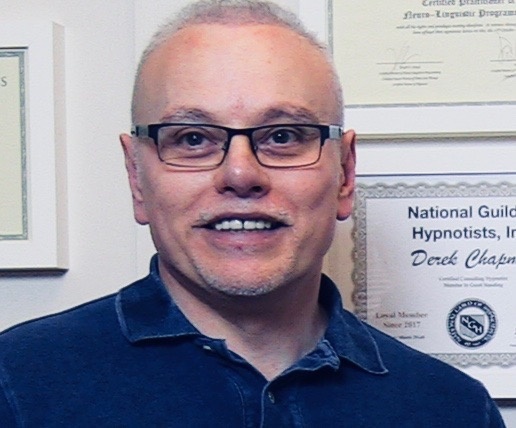 These Hypnosis Audio Files have been created to support client sessions and can be used by anyone who has not been diagnosed with any serious mental health conditions. If you cannot imagine what Derek is asking you to imagine, simply allow your mind, to change any words or scenes that feel right for you. The more you listen the Easier it will become, even if you fall asleep.